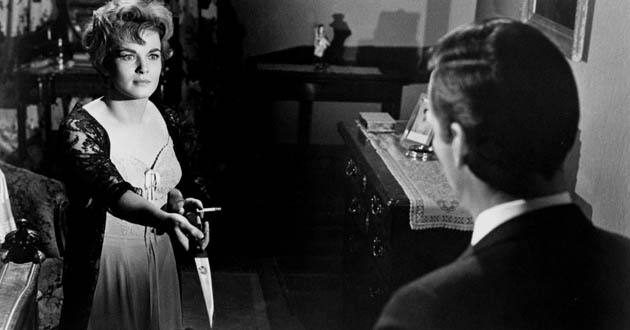 Nightmare (1964) | Hammer’s unsung psychological thriller is a heart-pounding game of two halves! 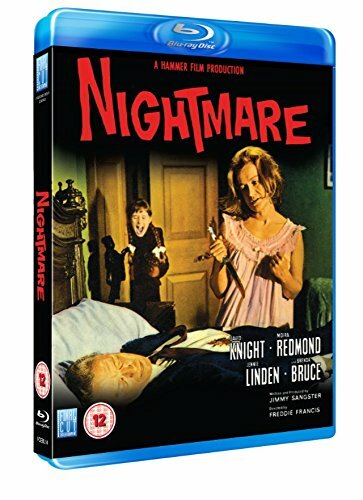 Best known for her roles in the 1960s classics, Women in Love and Dr Who & the Daleks, British actress Jennie Linden made her big-screen debut in Hammer’s 1964’s Nightmare, which get its first-ever UK Blu-ray release from Final Cut Entertainment. Aged just 23 at the time, Sussex-born Linden was hand-picked by Hammer’s producers to replace Julie Christie for the role of troubled teenager Janet ,who is haunted by memories of witnessing her mother killing her father when she was a child. 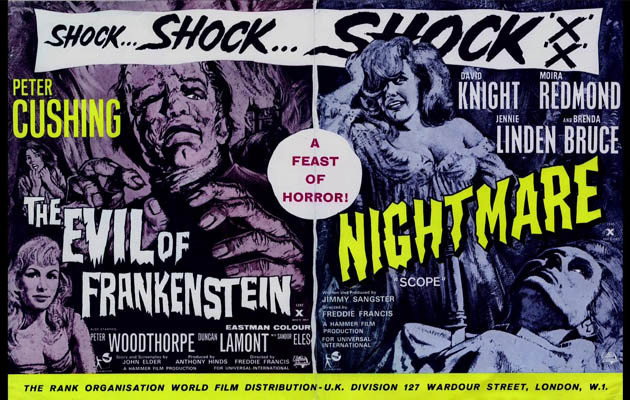 Originally given a title that gave away the film’s shock reveal 45-minutes into the story, Nightmare was Hammer’s fourth psychological thriller to be written by Jimmy Sangster, who wanted to move away from the Gothic horrors he was best known for. Like 1961’s Scream of Fear, 1962’s Paranoiac and 1963’s The Maniac, Nightmare shares its DNA with Henri-Georges Clouzot’s Les Diaboliques and Alfred Hitchcock’s Psycho, while returning director Freddie Francis and Hammer’s in-house production crew imbues the gripping mystery with lashings of atmosphere, especially those initial 45-minutes, where the film’s Grand Guignol horror tropes come out to play. 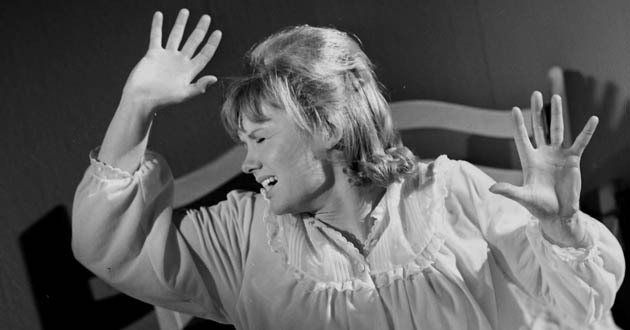 The film’s second half, which plays like a straightforward whodunnit, may not be as polished as those early scenes in which an excellent Linden brings pathos and hysteria to the fore, but it does give Moira Redmond, playing Janet’s nurse with a hidden agenda, a chance to strut her stuff. Keen eyed fans might recognise actress Clytie Jessop, who plays David Knight’s scarred wife – she was the spectral Miss Jessel in The Innocents. This cracking little chiller originally went out in a double-bill with The Evil of Frankenstein, but has remained in the shadows of its better known siblings, like Paranoiac! This new Blu-ray release, however, which looks and sounds superb, is the perfect opportunity to pay it a revisit, and hopefully gain a new appreciation. It also benefits from three insightful extras. 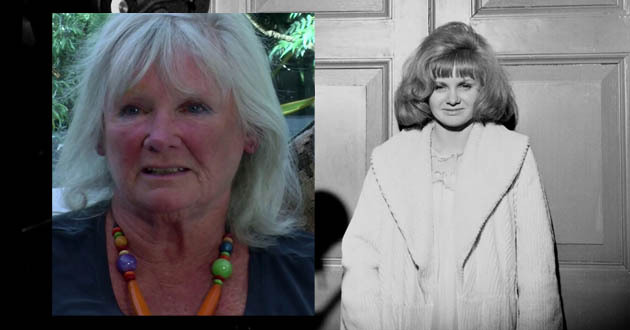 • Jennie Linden Memories: A lovely 13-minute chat with the actress – who famously dared to say ‘No’ to Ken Russell – conducted at her home on the Isle of Wight. • Madhouse: Inside Hammers Nightmare: A 13-minute look at production with insights from The Hammer Story author Kevin Barnes, English Gothic author Jonathan Rigby and others. 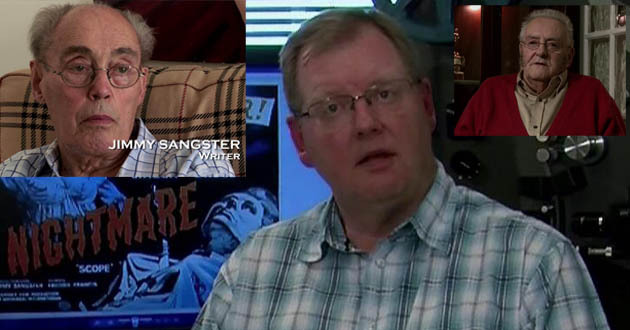 • Nightmare in the Making (26min): Hammer historian Wayne Kinsey retraces the history of the thriller from concept to release, and includes archive interviews with screenwriter Jimmy Sangster, art director Don Mingaye and actress Jennie Linden (using elements not used in her own interview). Posted on November 30, 2016, in Hammer-Amicus-Tigon, Horror, Might See, Might-See, Psychological thriller and tagged 1960s Hammer, Blu-ray, Chiller, Freddie Francis, Hammer-Amicus-Tigon, Jennie Linden, Jimmy Sangster, Must See, Nightmare, Psychological thriller. Bookmark the permalink. 1 Comment. This is a great movie, and I got it on DVD in a boxed set from Universal Home Video back in the early-to-mid 2000’s along with a few other movies from Hammer that were released by Universal Pictures. 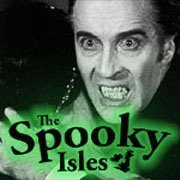 I’d love to see this movie remade, either set in England or the USA-I think that it would work now. I plan to get this movie on Blu-Ray in Region 1, and I’ll be enjoying again it immensely.